Topping for crumble - home cooked food delivered. Who doesn’t love fruit crumble? That’s right, nobody. 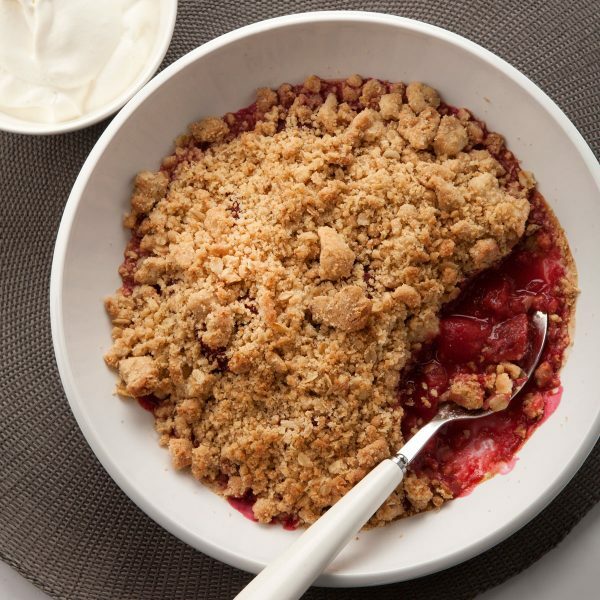 Our home-cooked crumble topping is perfect for your store cupboard, allowing you to whip up a cracking crumble for family or friends even when you’re short of time. Pair it with our stewed fruit combos for the ultimate in convenience. Plain flour (GLUTEN), butter (MILK), brown sugar, salt and rolled oats. Ready to eat. 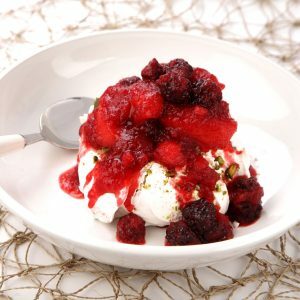 Great sprinkled over our stewed fruit.